Hotel Alpine in Polanicy-Zdroj is a new hotel built in alpine architecture that will conquer your heart. Comfortable and exceptionally charming location will make your stay in our facility will be for you an unforgettable experience. For our guests we offer 27 luxuriously appointed, spacious rooms, guarded and monitored parking and access to free Wi-Fi internet. 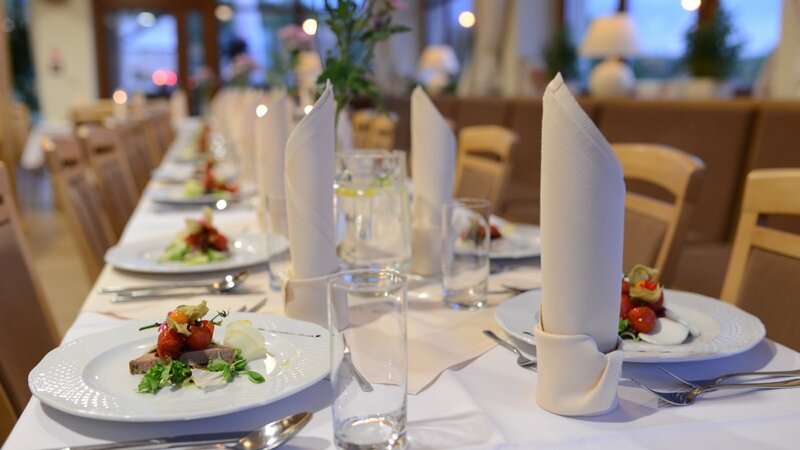 To spice up your visit equipped hotel with a wide range of services: swimming pool , Tyrolean Grill Bar, sauna, club part with stove and an air-conditioned restaurant serving delicious Alpine cuisine and Polish. Do not forget either about our youngest guests. Especially for them was prepared well-equipped playground . 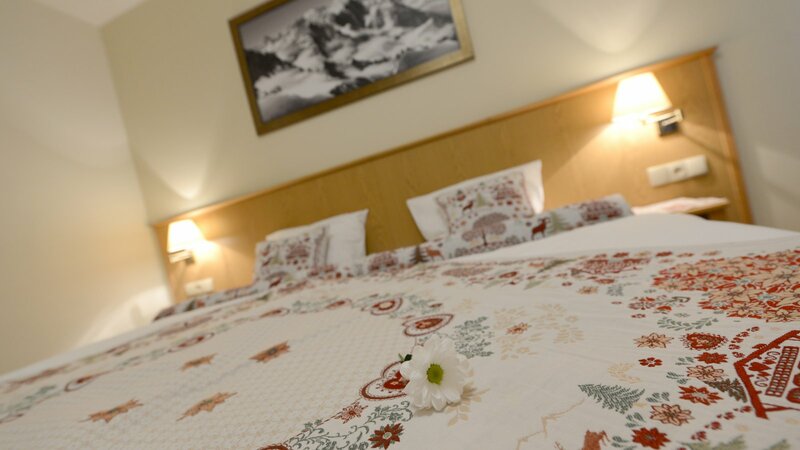 Alpine Hotel offers 27 spacious, comfortably furnished rooms with bathrooms. Each room contains an LCD TV. Most of our rooms have balconies with the view to the landscape of Kotlina Kłodzka region. The luxurious bathrooms are equipped with a hairdryer and a set of necessary cosmetics.